Our overhaul facilities for YAKOVLEV and other aircraft. 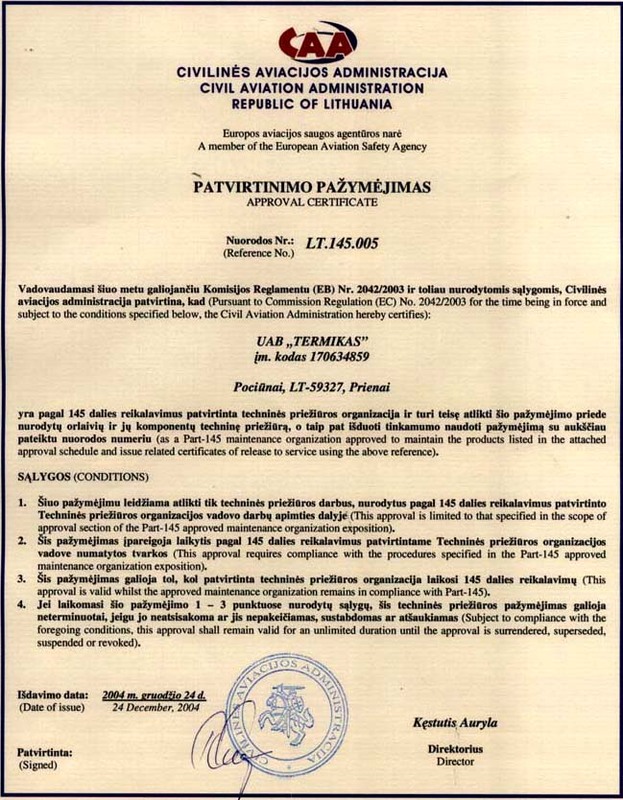 Our partners in Lithuania Termikas are licensed by EASA and the Lithuanian CAA to EASA 145 for aircraft overhaul, engine overhaul and propeller overhaul. 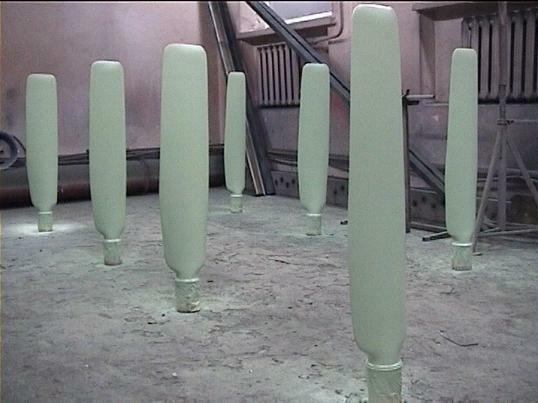 We also have facilities for the repair and manufacture of fiber glass gliders. The following procedures will be identical whether it is a Cessna, Piper, YAK 12, 18T, 50, 52, 55, Blanik, Wilga etc that is being worked upon. The typical overhaul consists of aircraft and log book analysis to ascertain the modification status after this a works list is made and the mandatory bulletins are fitted IAW manufacture instructions. 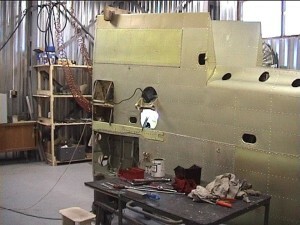 As part of the overhaul process the aircraft is totally disassembled inside and out. 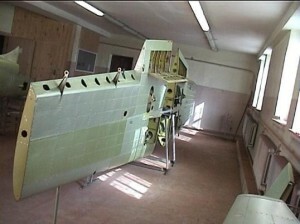 It is at this stage that all old paints are removed to reveal the anodized structure that is typical of all aircraft made in the FSU. 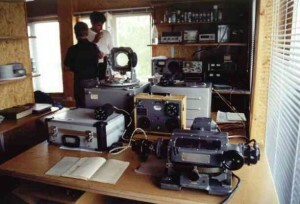 Individual components go off to the various shops for overhaul and testing, for example all instruments are check calibrated, the U/C oleo’s are stripped and reassembled at the former soviet Union L-29 overhaul hydraulics facility at Panevezys, this also applies to the pneumatic jacks (lifters) and up locks. Engine overhaul and testing is carried out on site with specialist subcontractors (Lithuanian airlines) employed for magnafluxing of steel components and fluorescent dye checking of non-ferrous parts. A fully computerized document record is keep and supplied with each engine giving fits and clearances. Propellers are overhauled on site with exception of cad plating and gold passivate treatment. After assemble the complete assembly is balanced both horizontally and vertically with blades set in the coarse and fine positions. Balancing is to typically within 2 grams, far higher standard than called for by the original manufactures. 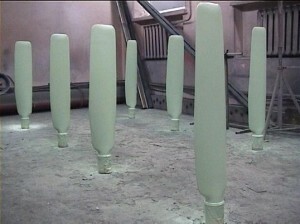 After painting the aircraft will go to one of the assembly halls where the new flexible pipes and other overhauled items are re-mated with the aircraft. New canopy glass will also be fitted, this can be custom tinted. Final trimming is with black or gray leather upholstery. We operate 2 assembly halls each with 6-8 persons. 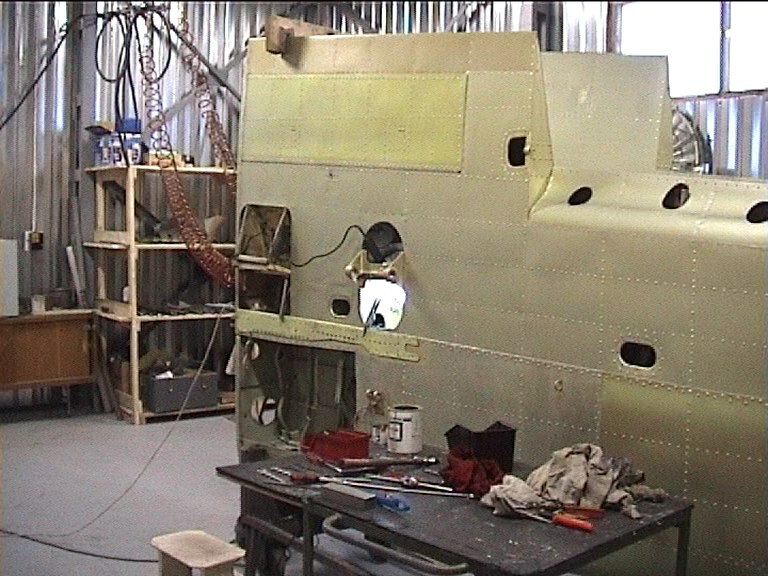 The YAK 52 from paint dry in a disassembled condition to test flying will take 2 weeks. 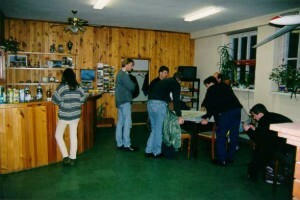 To date YAK UK with Termikas have supplied over 180 aircraft to various countries around the World including, 15 to flying clubs in Spain, 3 to a flying school in Hungary, 6 to Ukraine DOSAAF/ Military, 12 to Lithuanian military, 5 to Italy, 20 to Germany, other counties include Australia, New Zealand, France, Holland, Norway, Latvia, Estonia, Austria, USA, Ireland, South Africa and Russia. We are contracted by the Ukraine DOSAAF to overhaul there aircraft as the facilities in the Ukraine have now closed. Important. We (Termikas) are CAA approved for overhauling YAK 12, 18T, 50, 52 & 55 Wilga, Blanik, Cessna aircraft and as such our offices and records are open to audit by any Civil Aviation Authority. We will also make records available to our customers. No other company involved with YAK aircraft at this time is willing or able to do this as they are not following manufactures overhaul instructions. Non approved overhauls are being carried out at various sites in Russia and Lithuania with NO control whatsoever from the relevant Civil Aviation Authorities who’s register is being used. These aircraft are filtering into the West, be warned. Ask for documentation of the overhaul. If its not supplied draw your own conclusions.